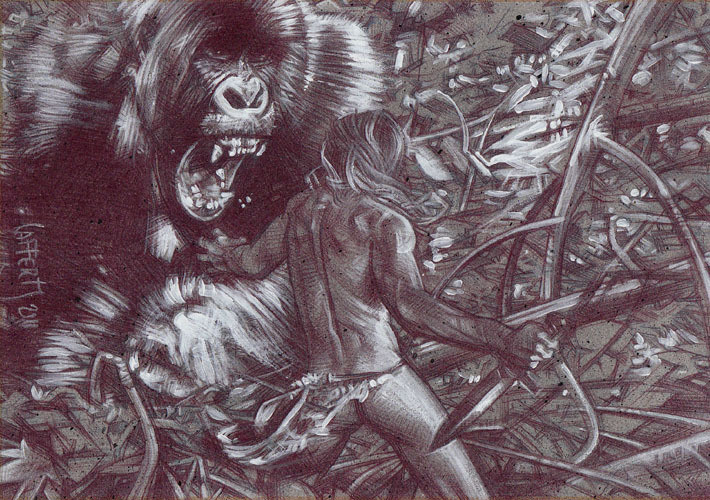 My Dad got me going on the Tarzan books when I was pretty young. Later, I loved catching the old black and white movies on the Saturday afternoon matinees. There’s something about the idea of being ‘comfortable’ alone in the wild, that I identify with. Your best friends being elephants and gorillas, speaking to a lions ... its something that my young self loved to imagine.